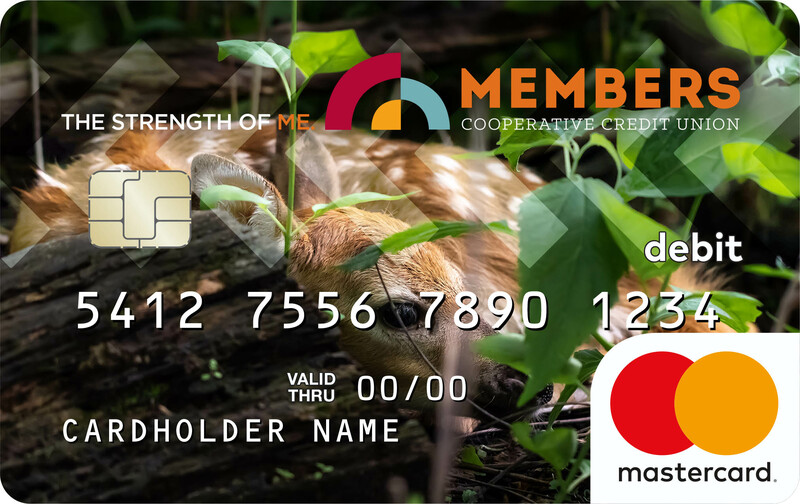 Love your community or its wildlife? 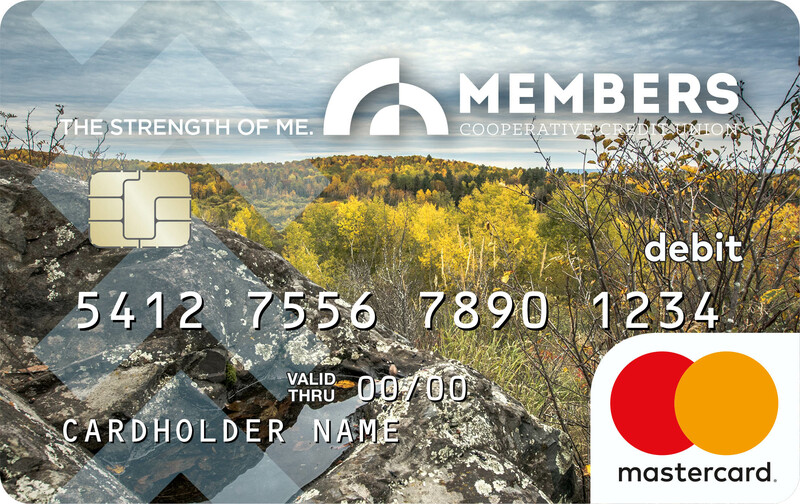 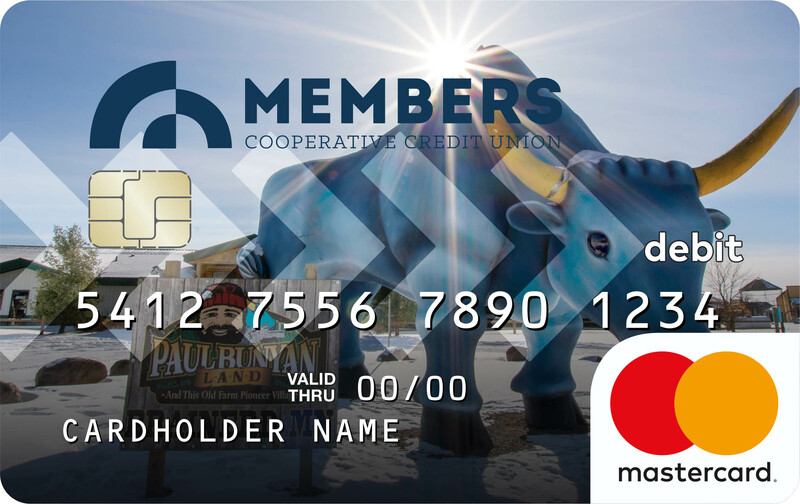 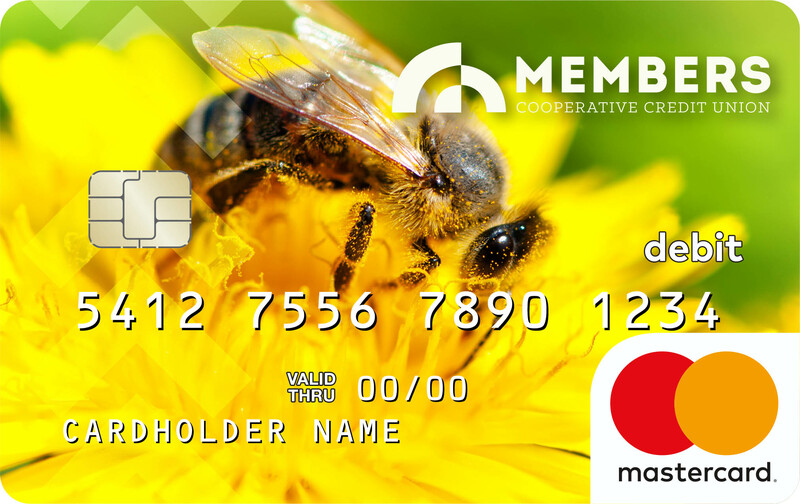 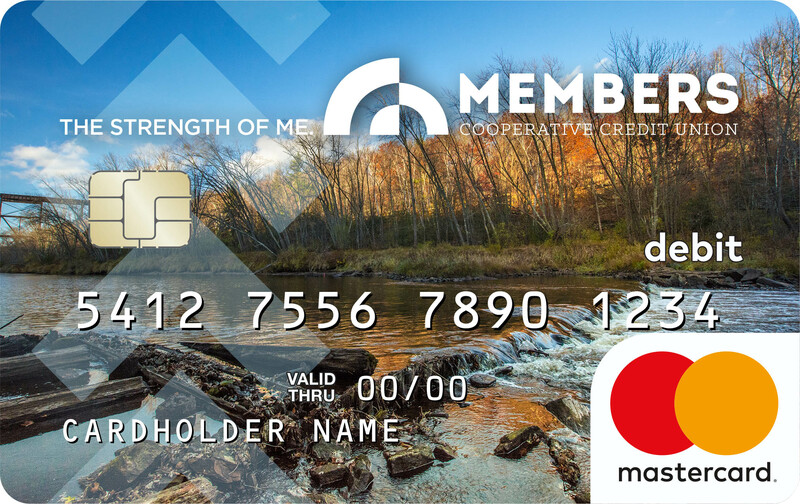 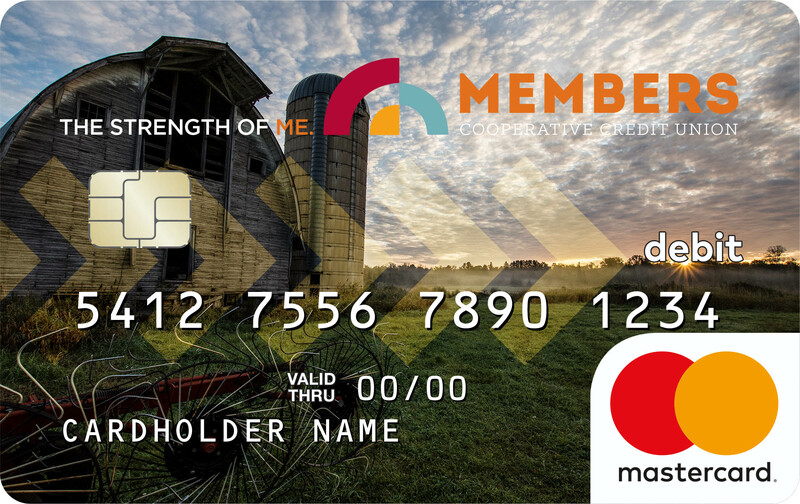 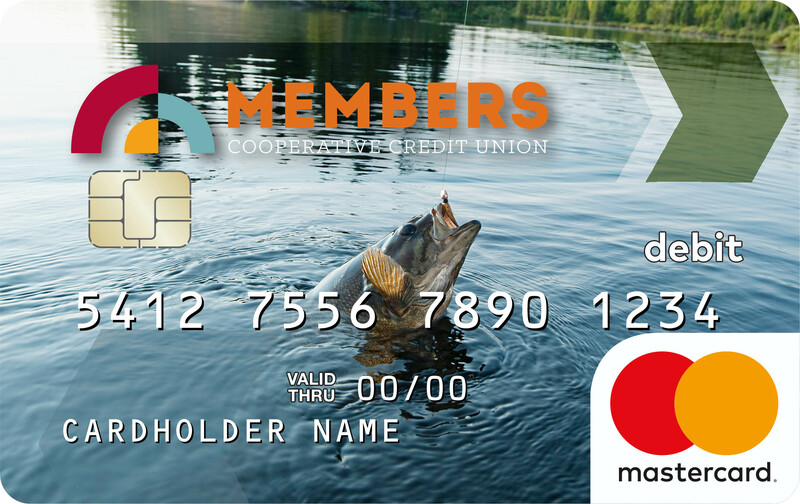 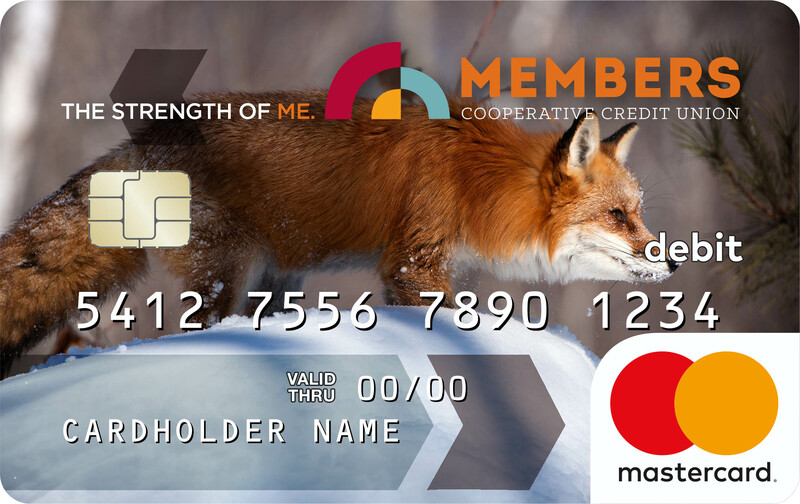 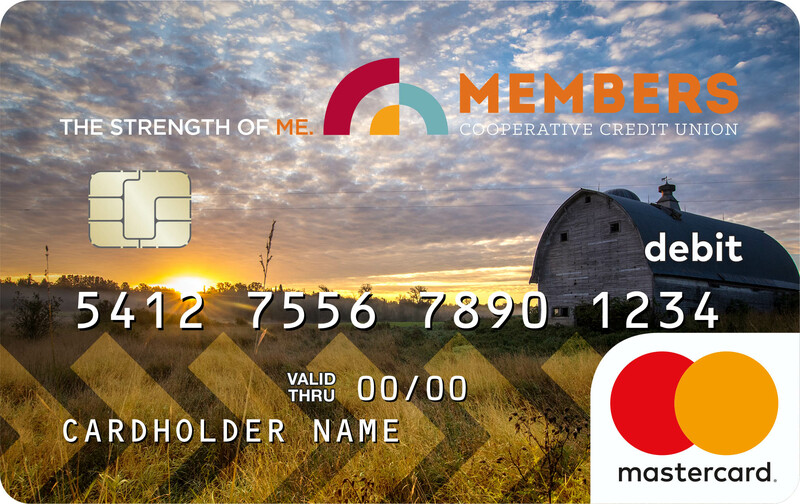 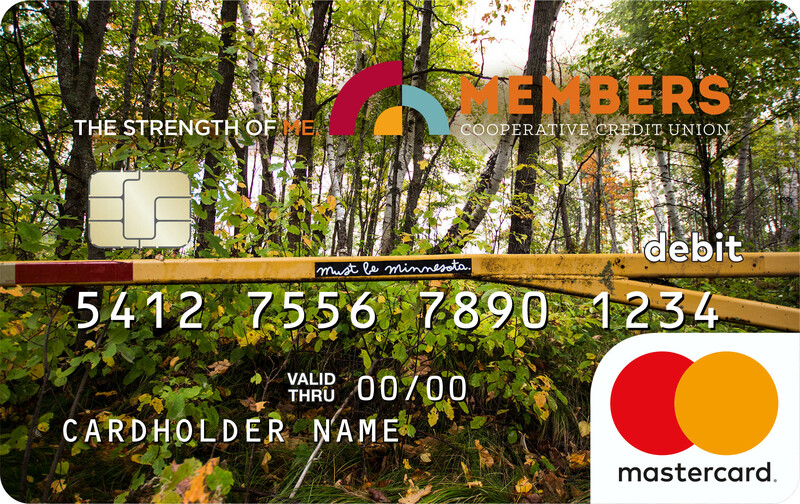 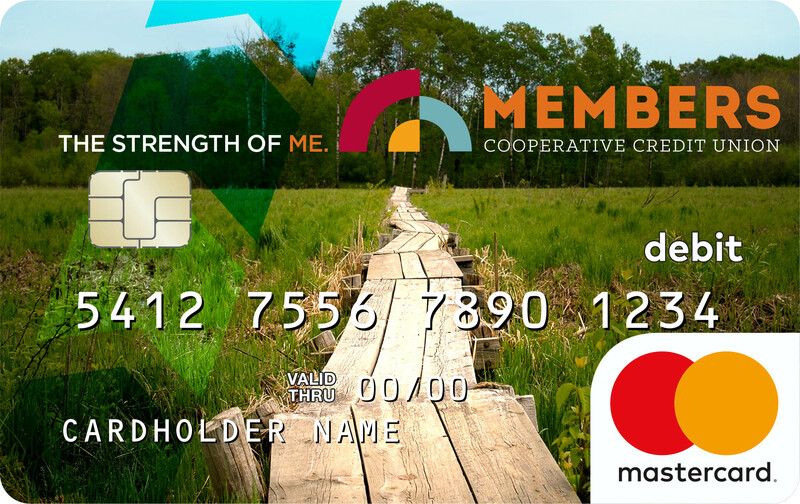 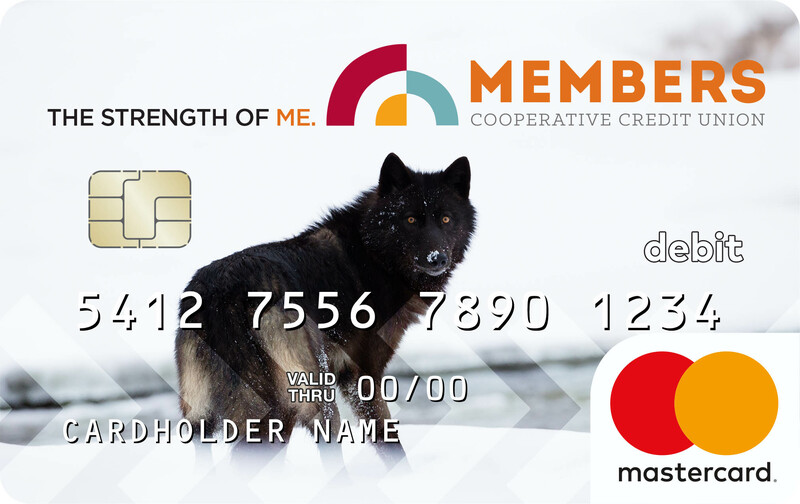 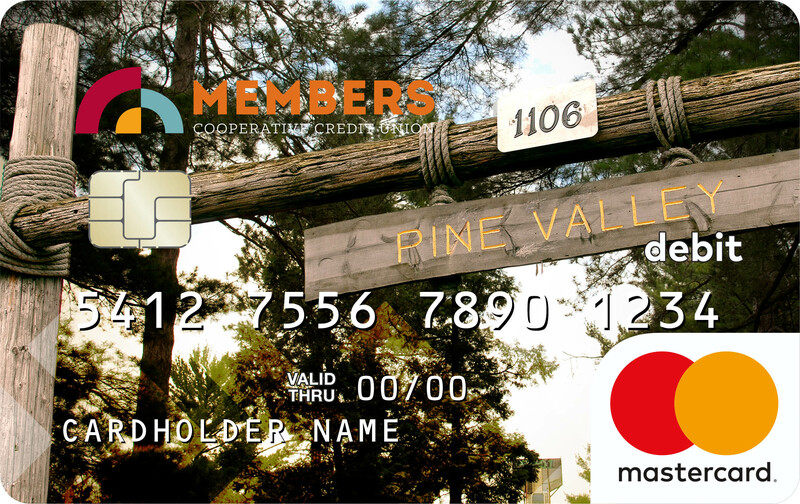 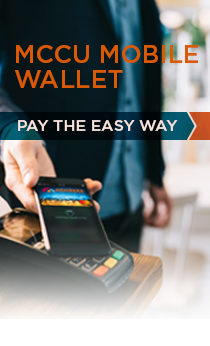 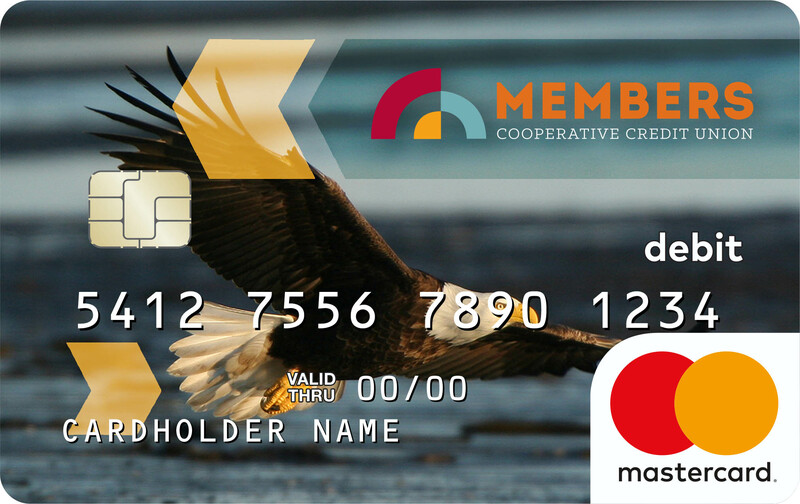 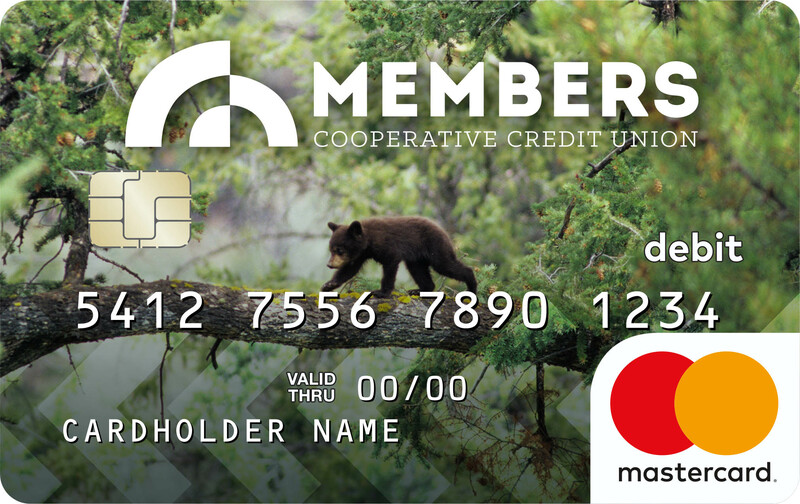 Take pride in every purchase you make with our new area and wildlife debit cards! 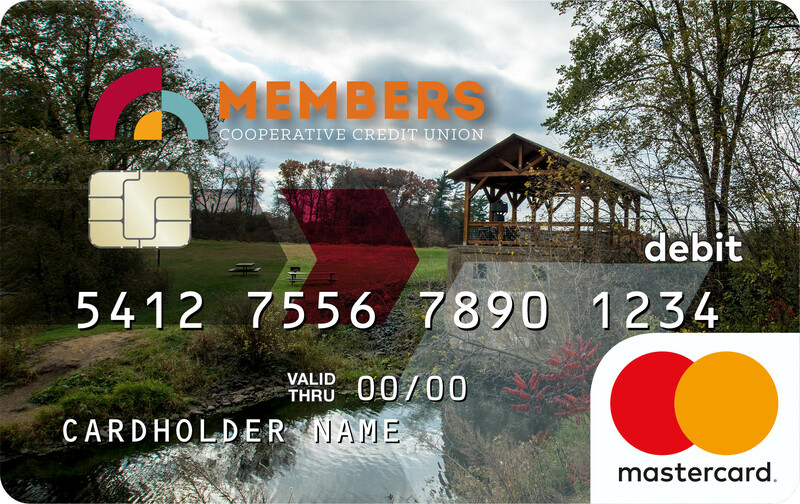 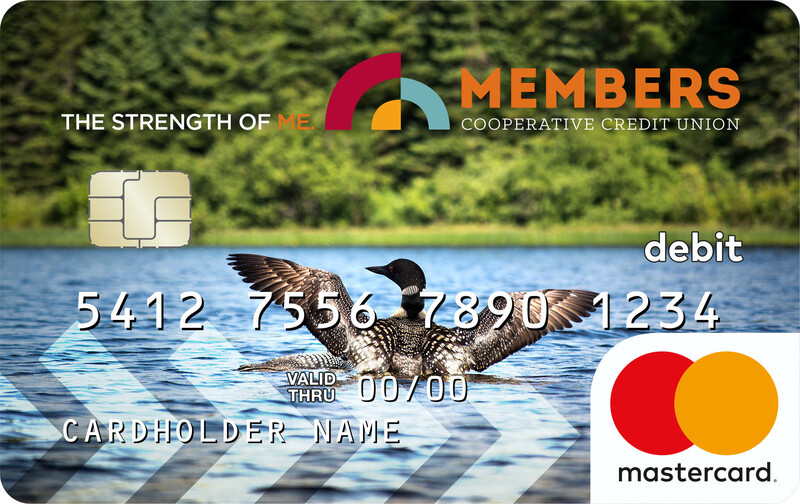 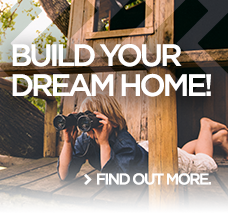 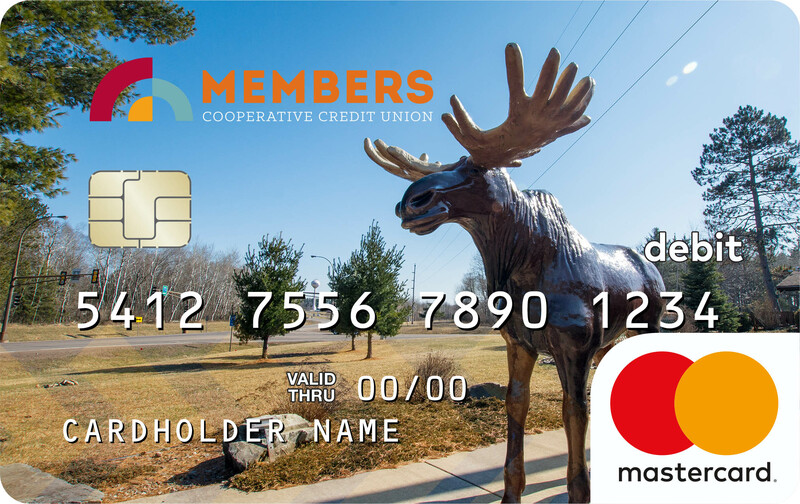 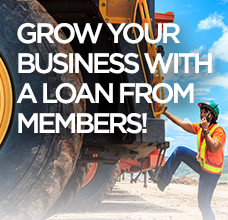 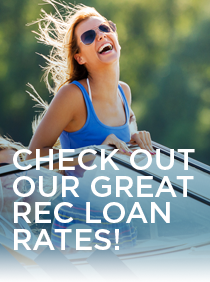 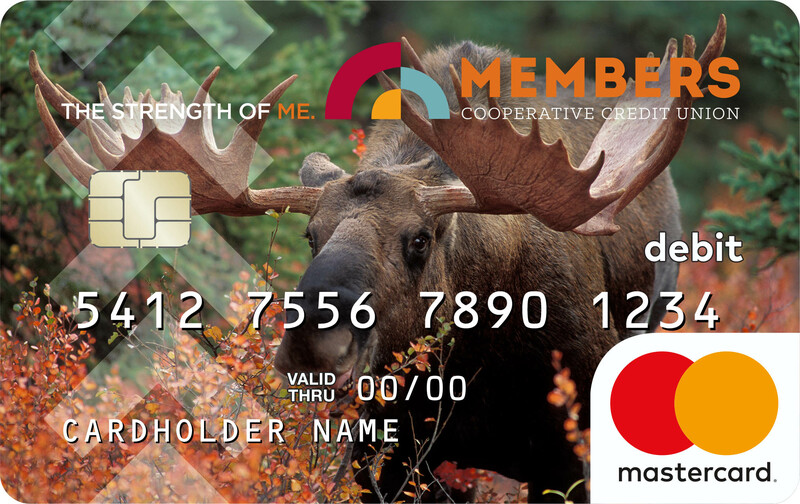 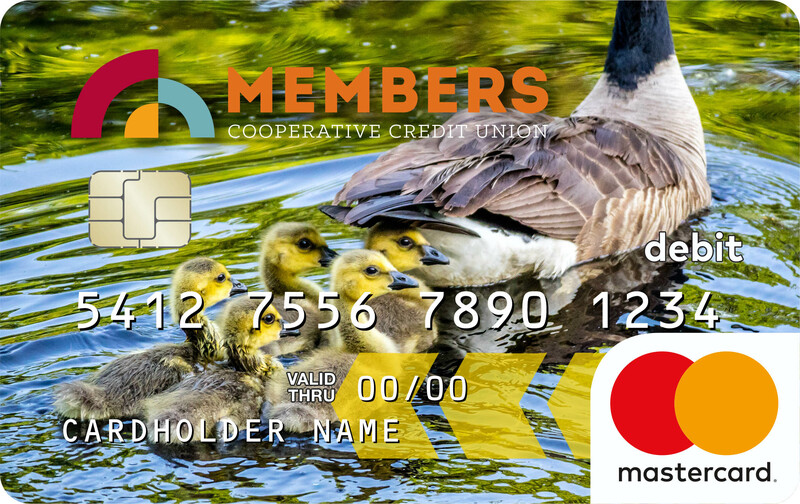 To get a new area or wildlife debit card, visit a branch near you! 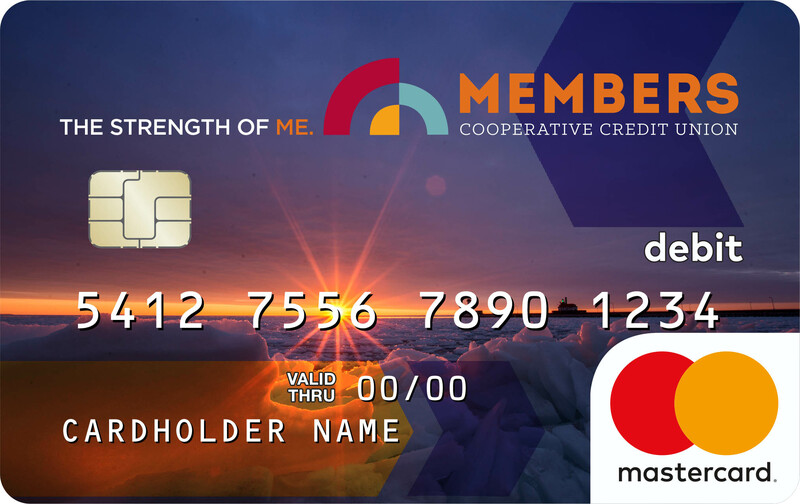 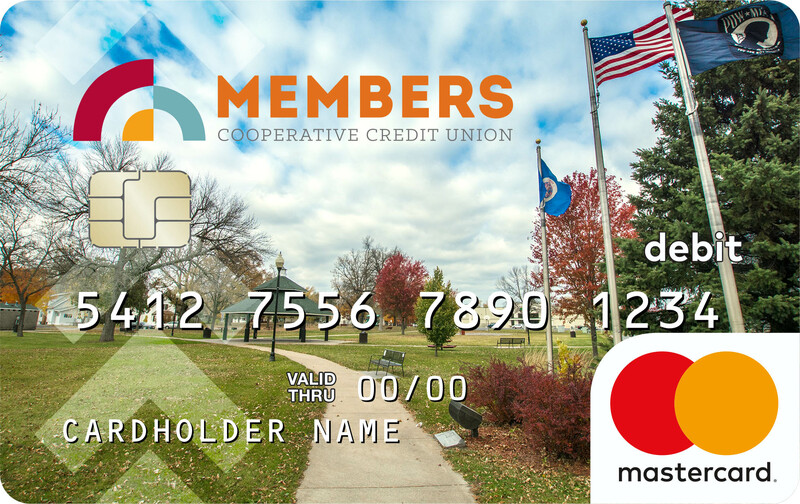 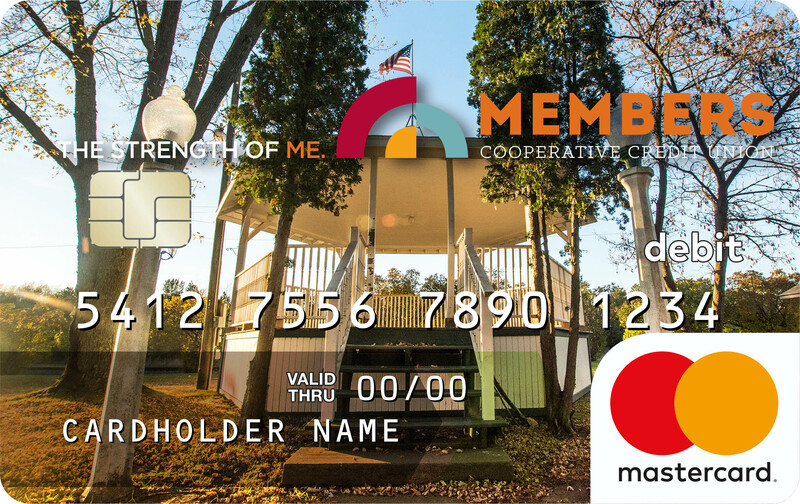 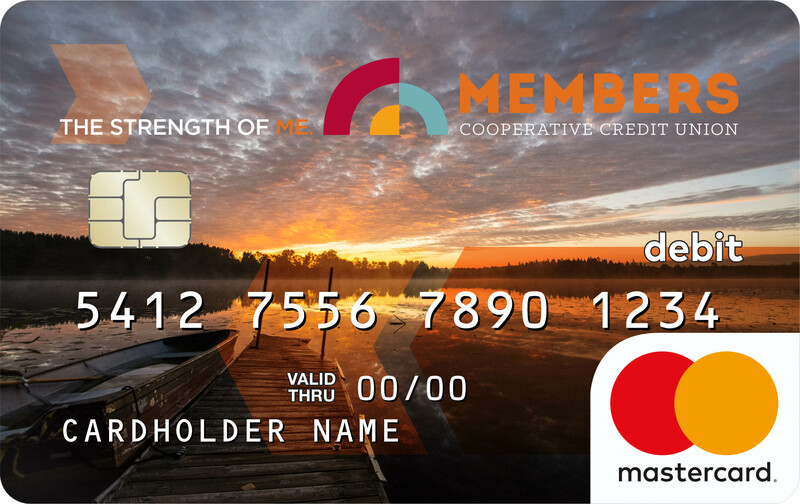 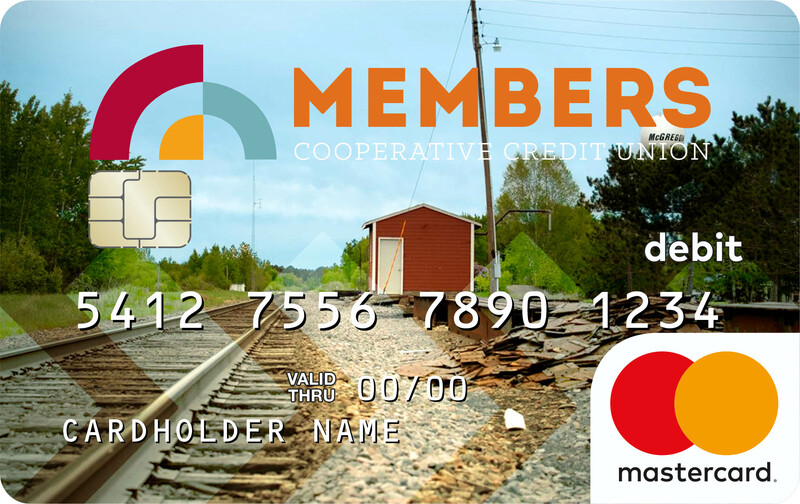 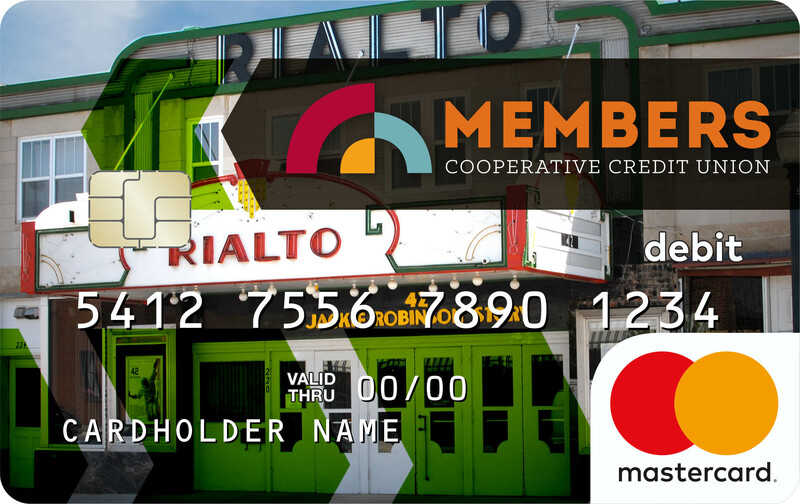 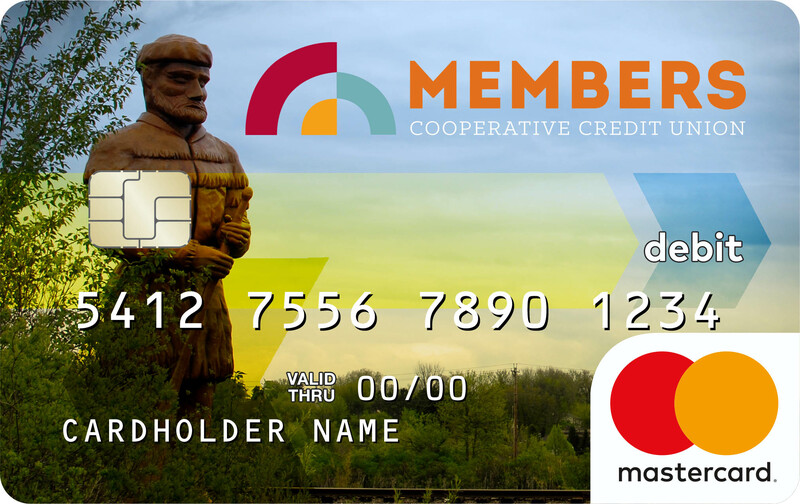 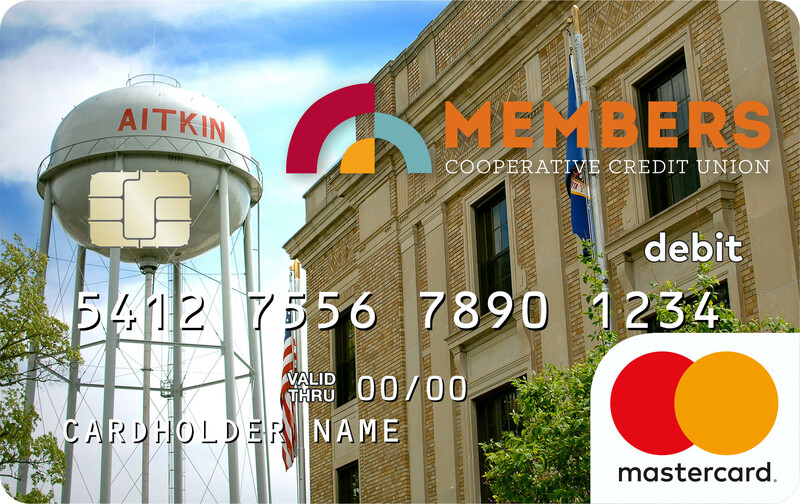 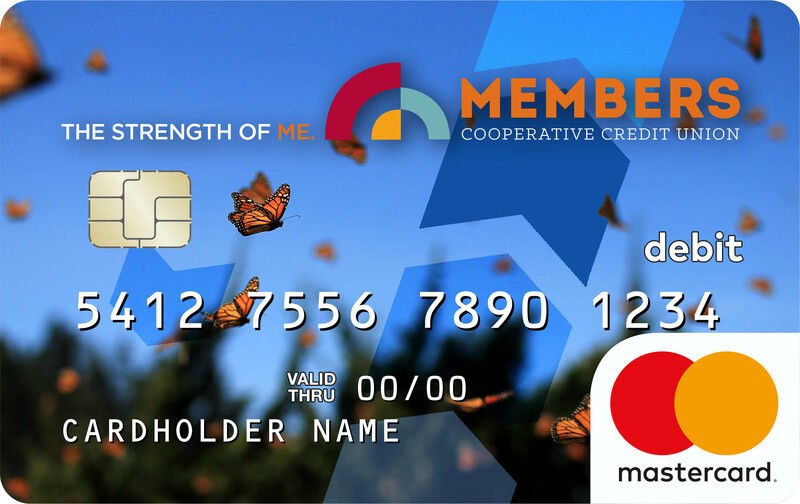 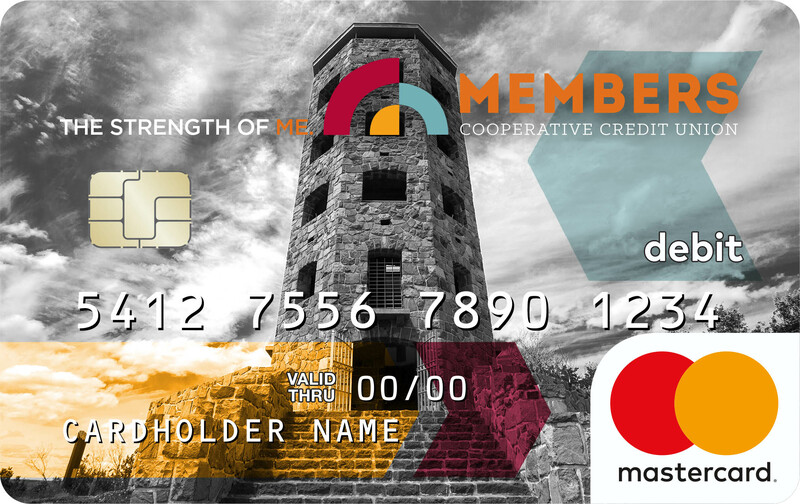 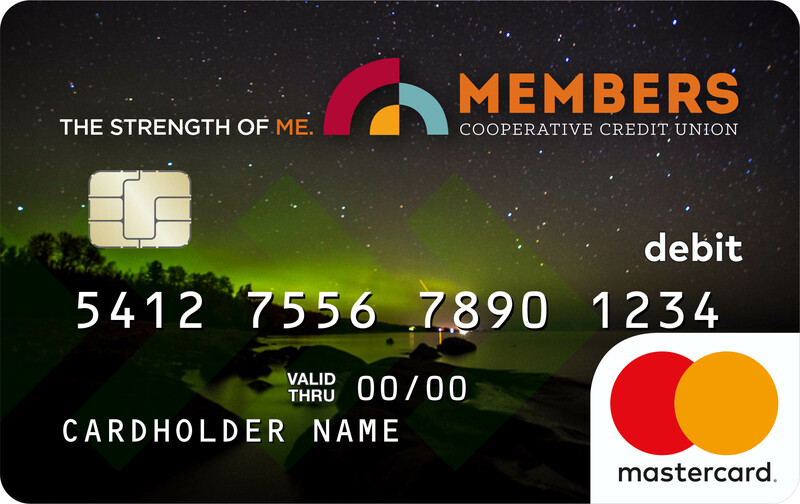 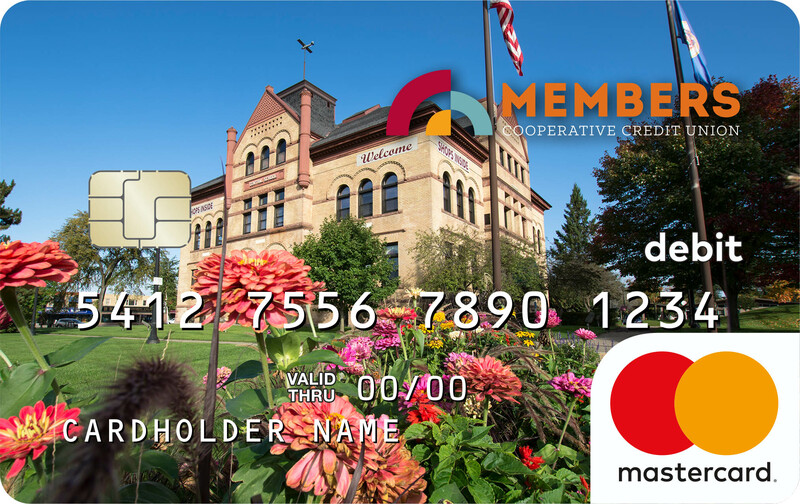 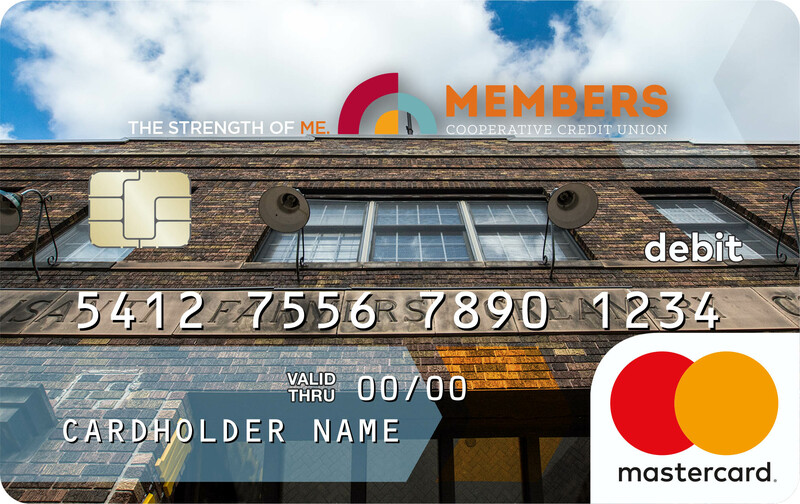 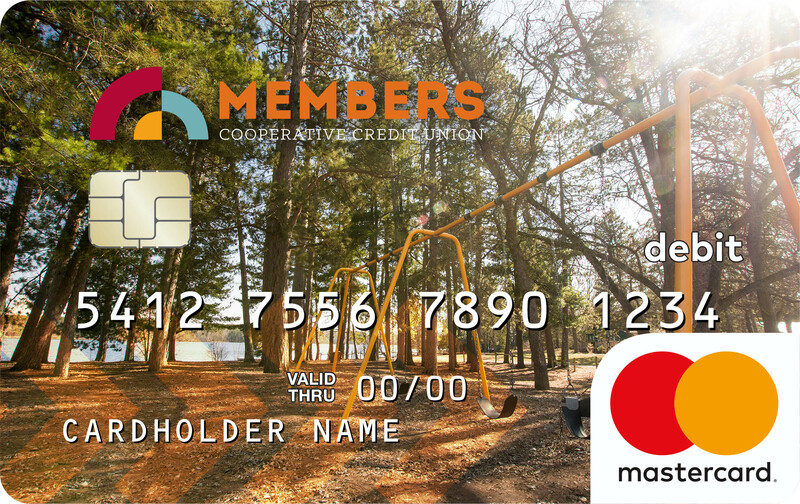 We also offer special edition school debit cards too!